Critics and peers agree, Brian Regan has distinguished himself as one of the premier comedians in the country. The "perfect balance of sophisticated writing and physicality" (Wall Street Journal), Brian fills theaters nationwide with fervent fans that span generations. His clean language and sharp, sarcastic obersations on everyday life have led him to be known as the "comedian's comedian". Brian's first appearance on The Late Show with David Letterman in 1995 solidified his place on the show and in 2012 he made his 25th appearance - the most of any comedian on the CBS show to date. A rare commodity on the comedy circuit today, his adherence to clean language and smart observations whether it be buying a refrigerator, his frequent visits to the optometrist, talking about weird crimes or visiting New York City means that audiences of most ages, including children are regular visitors to his show with their parents. Brian has starred in two hour-long Comedy Central specials and released three DVDs and two CDs. His non-stop theater engagements have visited more than 80 cities each year since 2005; in August 2013 Brian sold out the 8600-seat Red Rocks Amphitheater outside Denver. 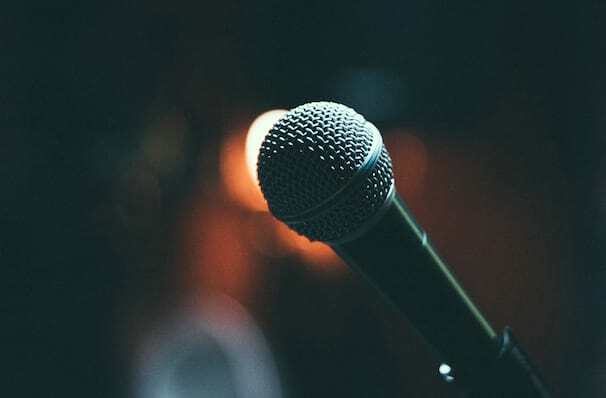 His humor is based around sarcastic and self-deprecation that creates comedy gold from everyday situations, often channeling veterans greats like Steve Martin and Johnny Carson, making his shows something that you can repeat to your kids and your boss without fear! Sound good to you? 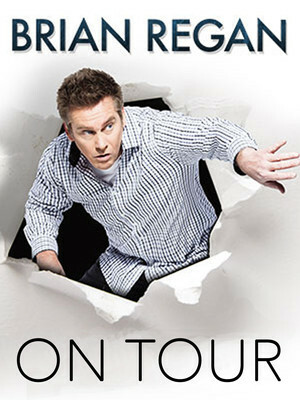 Share this page on social media and let your friends know about Brian Regan at Fox Theatre. Please note: The term Fox Theatre and/or Brian Regan as well as all associated graphics, logos, and/or other trademarks, tradenames or copyrights are the property of the Fox Theatre and/or Brian Regan and are used herein for factual descriptive purposes only. We are in no way associated with or authorized by the Fox Theatre and/or Brian Regan and neither that entity nor any of its affiliates have licensed or endorsed us to sell tickets, goods and or services in conjunction with their events.